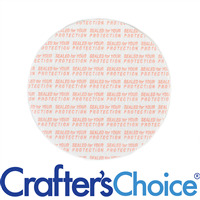 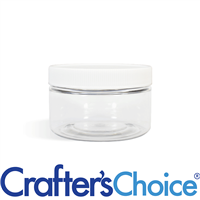 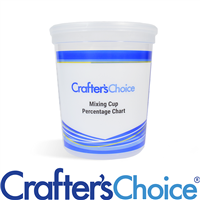 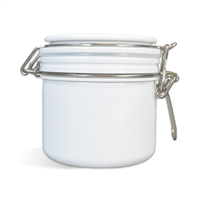 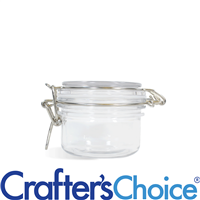 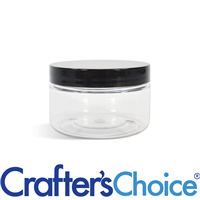 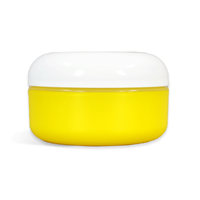 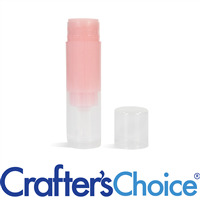 Crafter's Choice has a full line of plastic bottles, lip tubes, airless sets and tops. 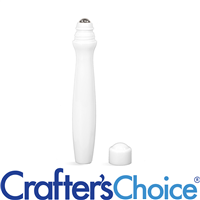 Cosmo oval, bullet bottles, Boston round and Malibu tubes are favorites. 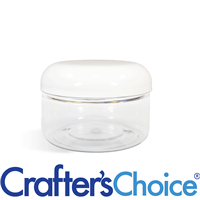 Bottle colors are clear, blue, amber, black, white, natural, pink and purple.